C. 43 minutes into this , footage of Flip City , featuring Elvis , playing at a festival in London in 1974. Wow, amazing though frustratingly shot footage. Declan's dungarees, seen in photos only before, should surely make a comeback. Thanks for posting John. When was this discovered? 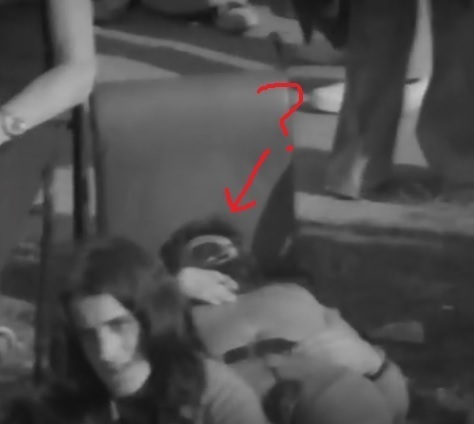 The only doubt is - did Neil have long hair in 1974 though ??!!! I've shared this with the guitarist in Flip City, Steve Hazlehurst. He didn’t know there was film of it, so he’s made up!! After this they rushed off to play a gig at Newlands Tavern in Peckham Rye.